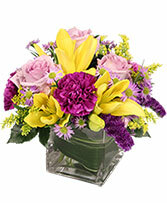 Shown orientation is one sided, Large will include more flowers and be round. 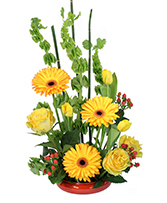 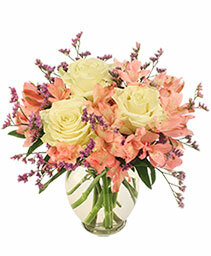 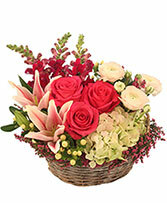 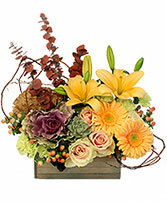 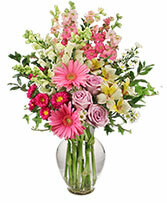 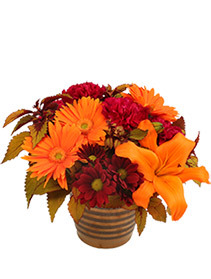 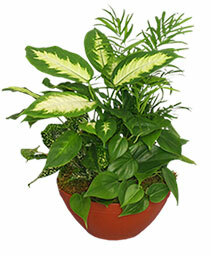 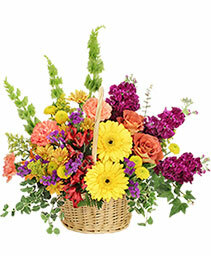 Make Mom Smile With This Lovely Arrangement. 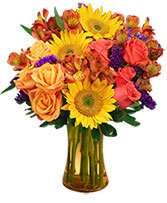 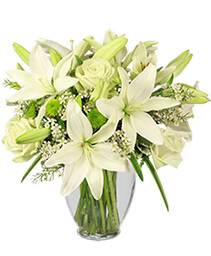 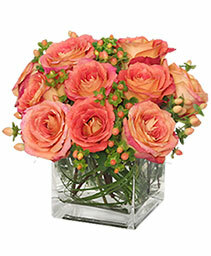 Call us Direct or Order These Beautiful Blooms Online 24/7.